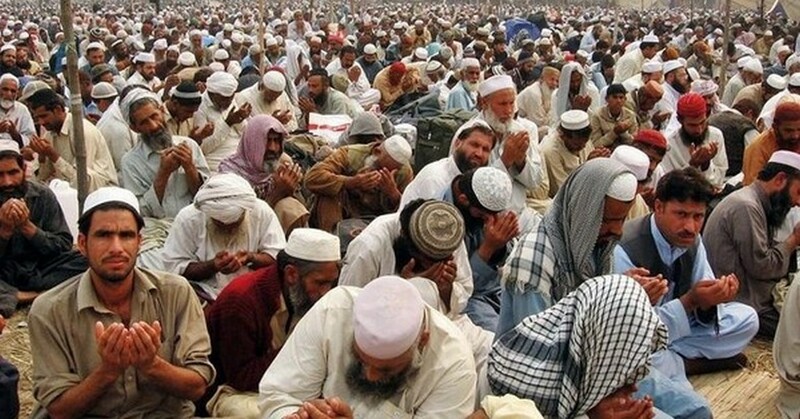 LAHORE: The second phase of the three-day Tableeghi Jamaat congregation culminated in Raiwind on Sunday. Renowned religious scholars shed light on the causes of the Ummah’s downfall in their sessions. A multitude of people from around the country attended the event. The scholars asserted that Islam is a religion of security and peace. They stressed that the society can be made a cradle of peace by following the teachings of unity, brotherhood and sacrifice. The religious gathering concluded after prayer by Tableeghi Jamaat leader Haji Abdul Wahab. Special prayers were also offered for the prosperity and solidarity of the country and the Muslims. Traffic authorities had designated the route from Raiwind to Thokar Niaz Baig as ‘one way’ to avoid traffic jam while the congregation was underway.